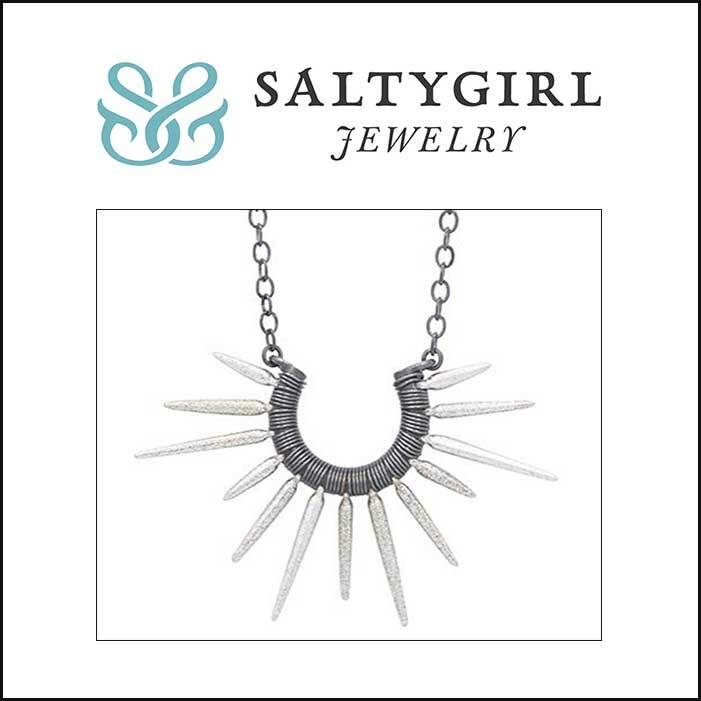 Salty Girl is a unique line of jewelry created by renowned jeweler and metalsmith Amber Chesebro. Amber draws inspiration for her jewelry from the beautiful patterns, colors, and forms found in the Hawaiian Islands and beyond. With an overwhelming abundance of natural beauty to draw from, the popular jewelry line is always growing and evolving. Her designs reference the untamed lines of nature brought to life through the use of precious metals, gemstones, and natural materials. Amber and her skilled assistants meticulously handcraft each piece of jewelry in her Honolulu studio. For 30 years, I have been creating meaningful and unique handmade jewelry using silver, gold, precious stones and other objects that cross my path. My jewelry is designed to be timeless, eclectic and wearable. 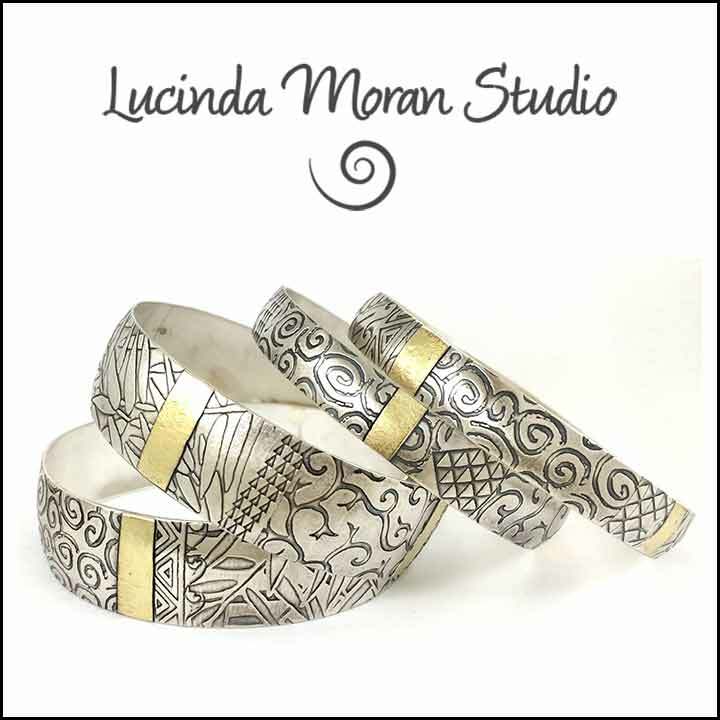 This is not the coveted bracelet that hides in the jewelry box, but often the one I hear is “never taken off.” I create universal and versatile designs using sterling and fine silver, 14 and 18 karat golds, and often adding semi precious and precious stones. I'm fascinated with fabric-like surfaces, and often add stamped words to the insides or backs of pieces. My hope is to make wearable, well-loved talismans. Vanessa Pack jewelry line is created on the North Shore of Oahu. Drawing beauty from the active Hawaiian shores, this line combines precious metals, stones and gems to translate the island's beauty into adornments that bring out the exotic elegance of those that wear it. Visit V BOUTIQUE home to Vanessa Pack Jewelry, womens clothing and accessories. We are located in the Haleiwa Town Center next door to The Bank of Hawaii on the North Shore of Oahu.